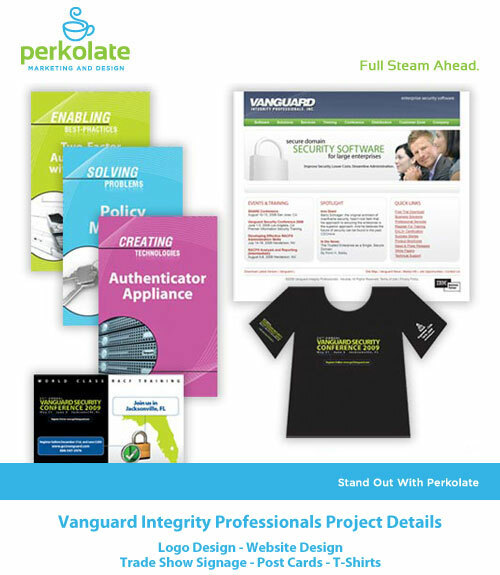 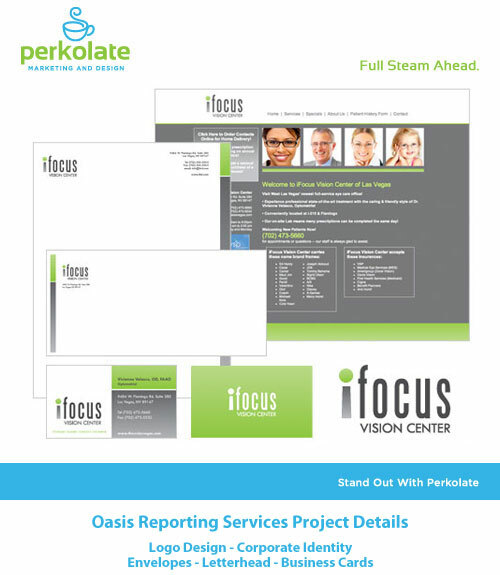 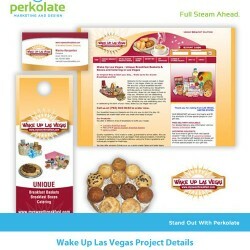 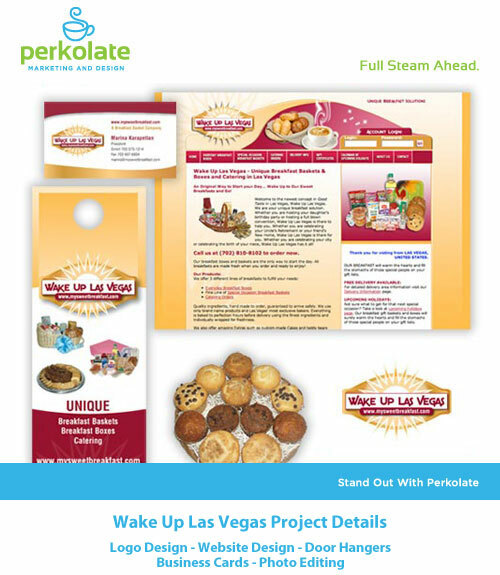 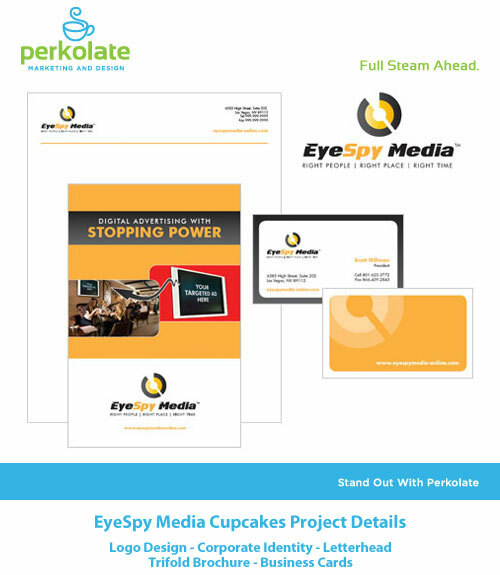 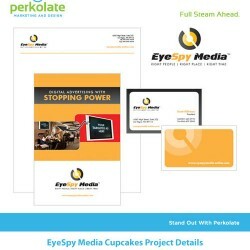 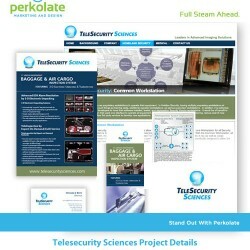 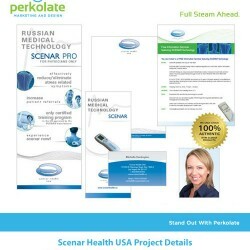 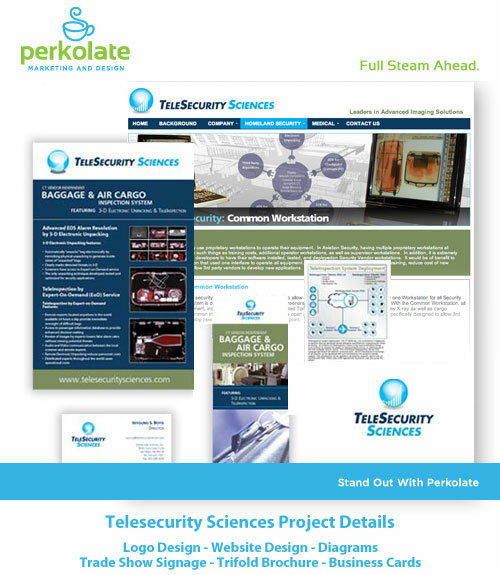 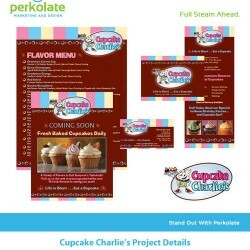 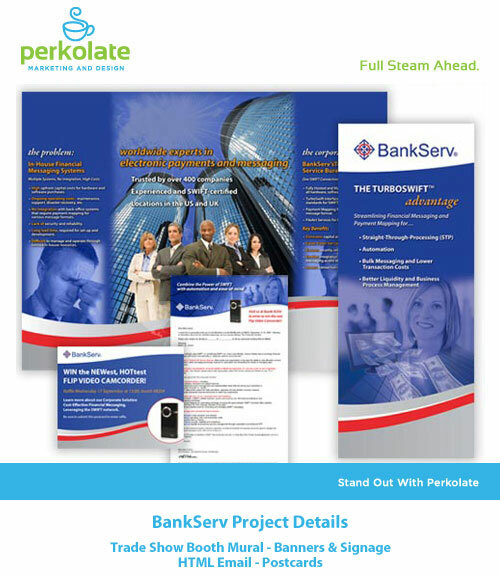 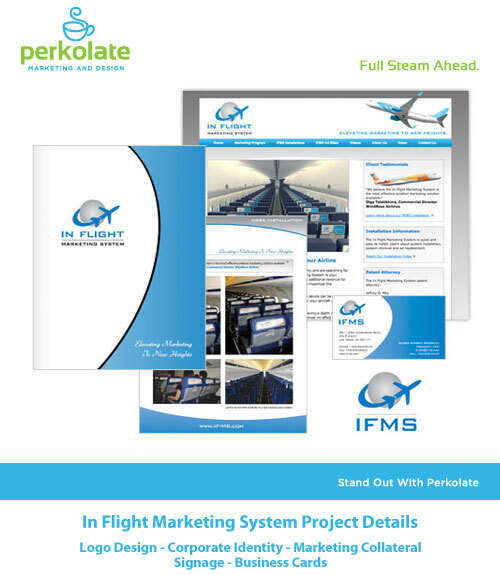 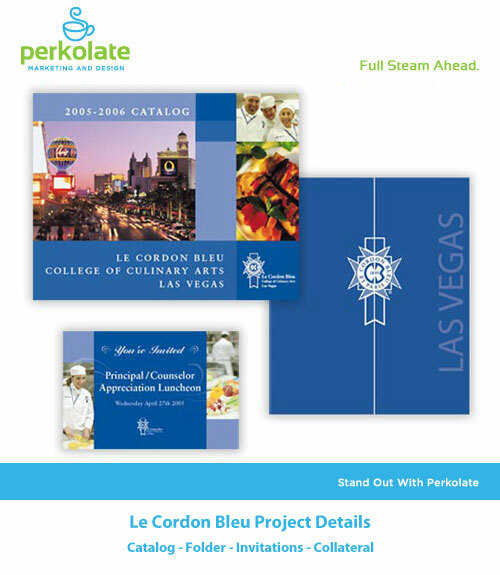 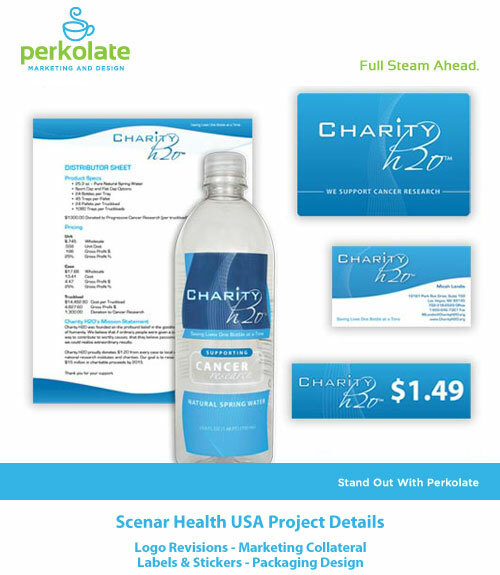 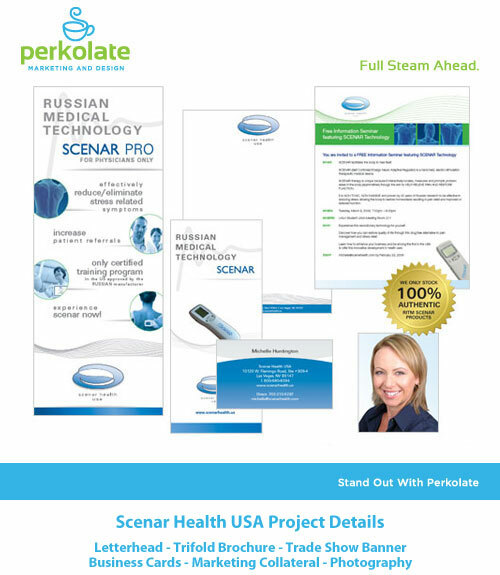 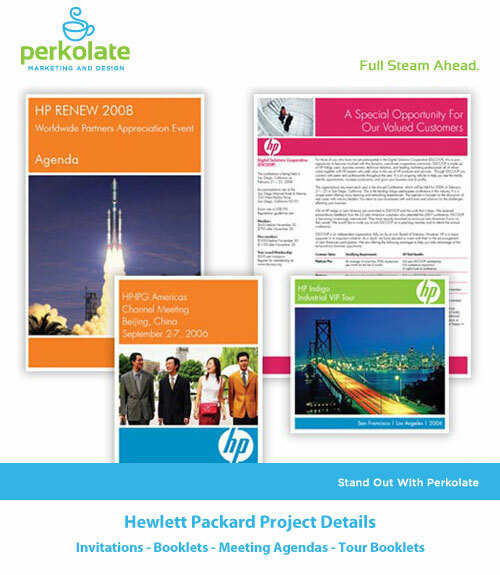 Perkolate delivers professional print and graphic design services by finding eye-catching solutions for all of your print marketing materials. 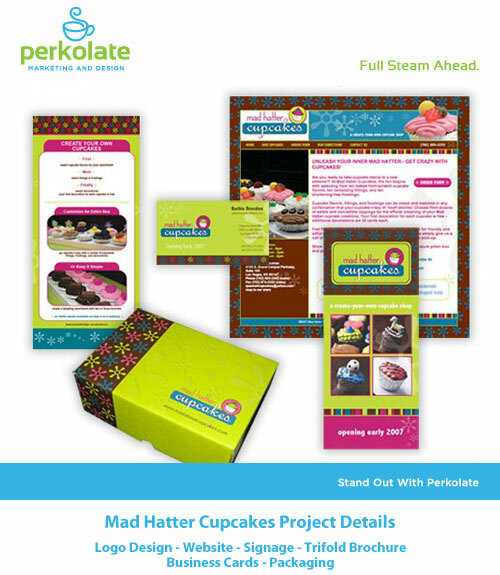 We design everything from a marketing perspective and our designs are unique and fresh. 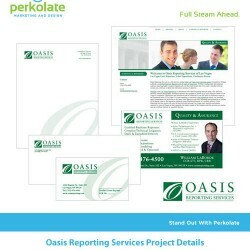 We will help you stand out from your competition by developing a professionally polished image for all of your print materials that integrate seamlessly and deliver the professional image you need. 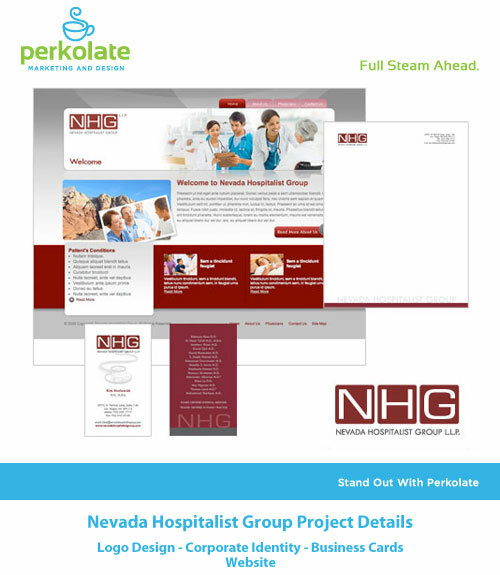 Click on any of the images below to view more detail.